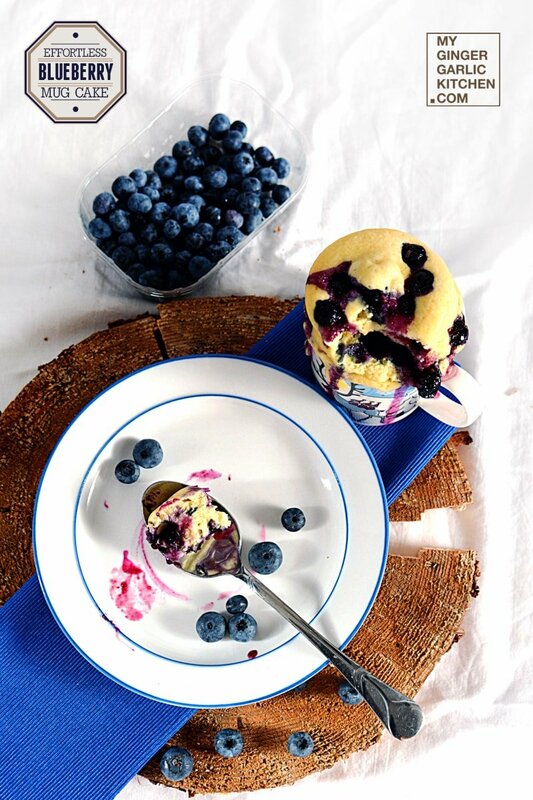 Blueberry Mug Cake Recipe – This Effortless Blueberry Mug Cake is a gorgeously fluffy fruity cake bursting with fresh blueberries. 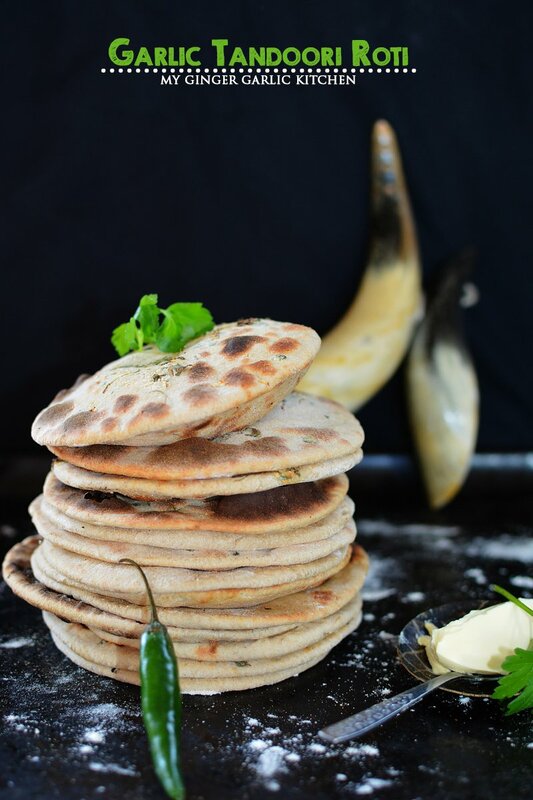 It works for breakfast, afternoon snack, or any other time of the day. 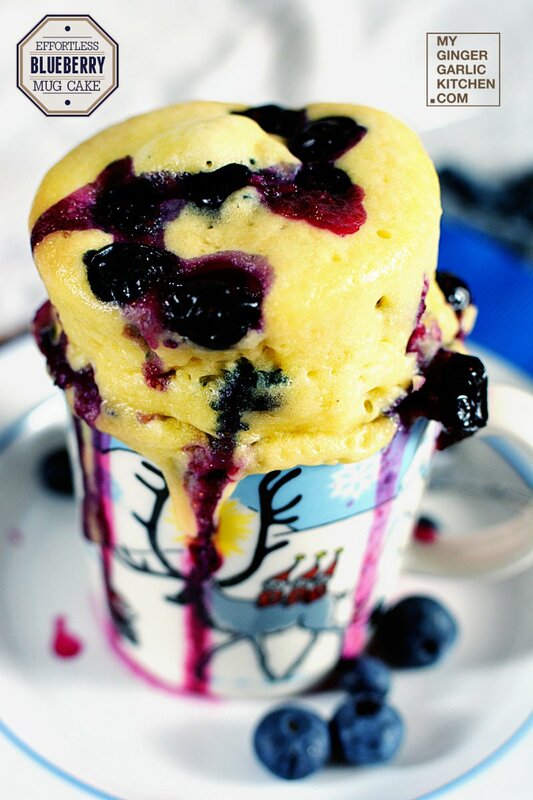 Whenever you have some sweet cravings, try out this quick effortless blueberry mug cake. 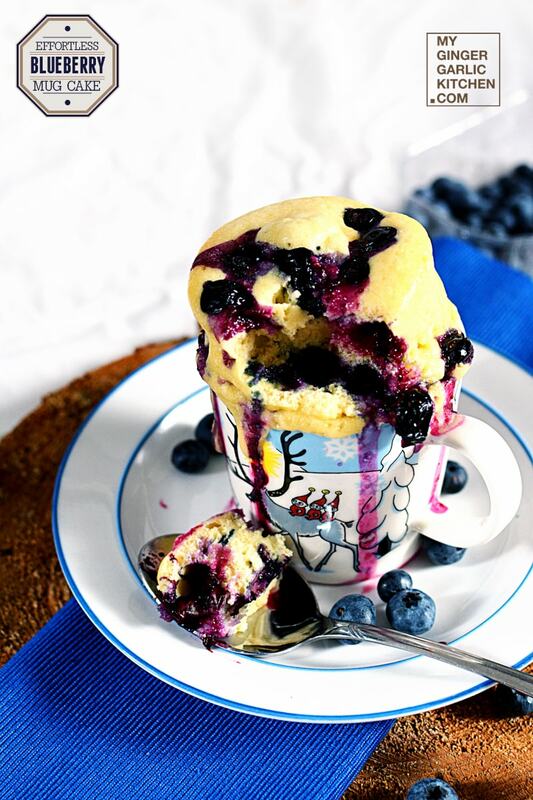 This awesomely fluffy Blueberry Mug Cake is not immensely sweet and is exploding with the lusciousness of fresh blueberries. I am so thrilled about the fact that this mug cake has a perfect white base, it doesn’t taste eggy, or oily. And it also doesn’t have that rubbery texture. 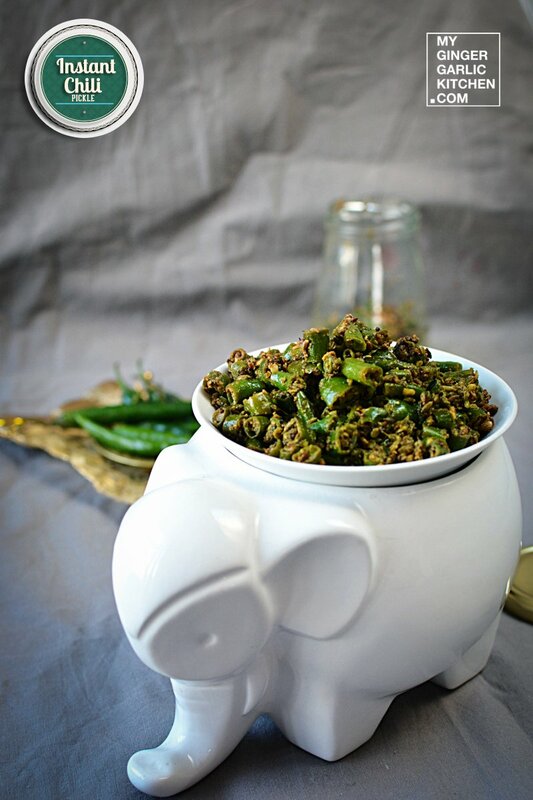 As you know it makes a great breakfast, and it also makes a wonderful afternoon snack, brunch. Or you can simply have at night or any other time when a sugar craving strikes. The other great thing about this mug cake recipe is that it really works great for almost any other seasonal berries or fresh fruit. You can easily swap blueberries with strawberries, raspberries, or even blackberries. The advantage of the mug cakes is that you don’t have to eat the whole cake, and you can still satisfy your cravings without ending up eating the whole cake. This mug cake has everything to keep you fuelled and satisfied, and very less cleaning is required. 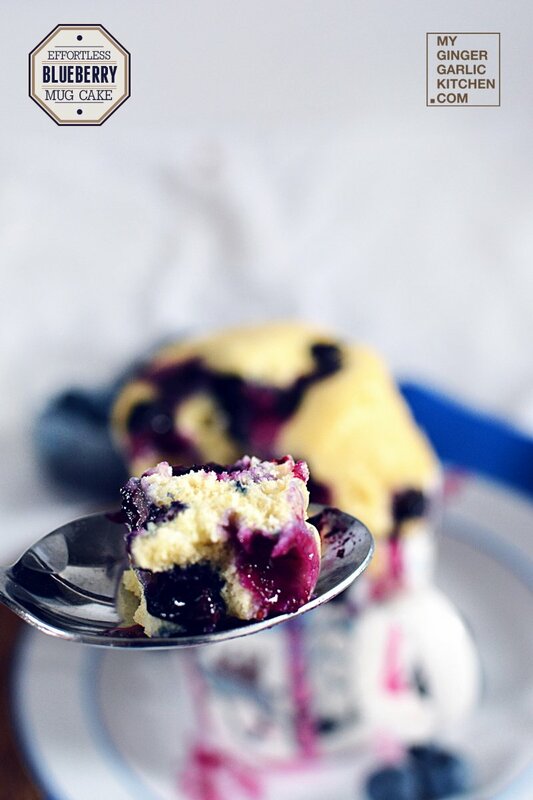 The freshness of beautiful blueberries makes this mug cake an awesome treat. 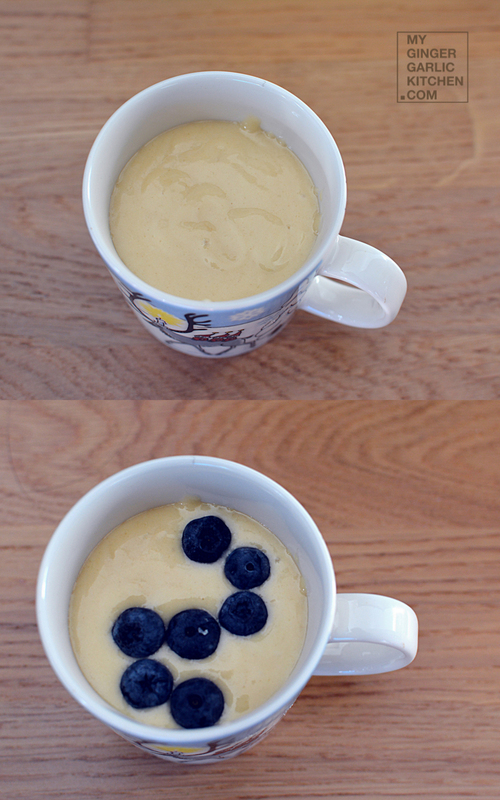 Let’s learn to make Effortless Blueberry Mug Cake in easy to understand quick steps. Method: Take a mixing bowl. Add all the ingredients, except blueberries to it, and whisk well. Add blueberry and whisk gently. Add batter to oversized microwave-safe mug. 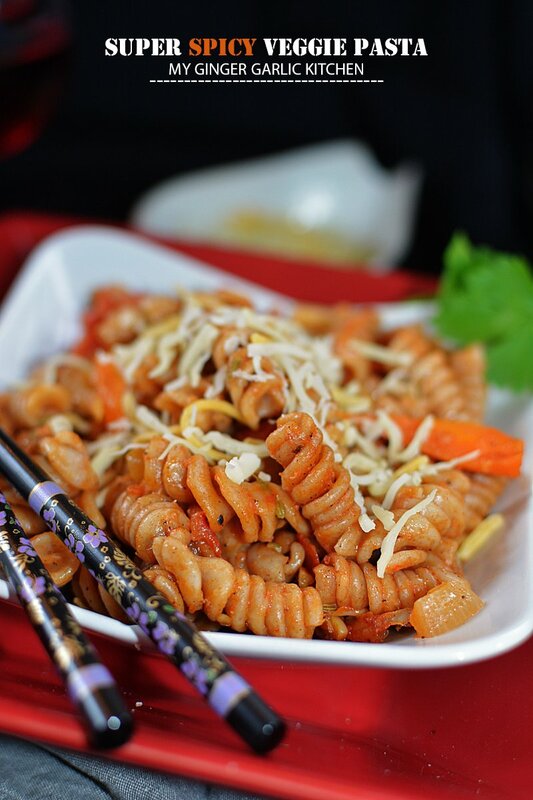 Cook in a microwave for about 2 minutes. If the cake is not cooked cook for a few seconds more. Let the cake cool for a few minutes before eating. 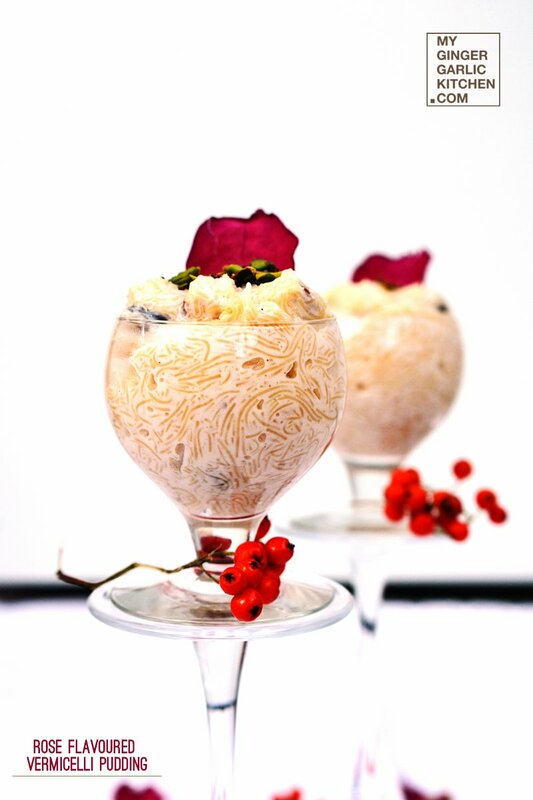 Serve delicious mug cake while it is still warm or within a few hours of it being cooked. Enjoy with your favorite beverage. 1. 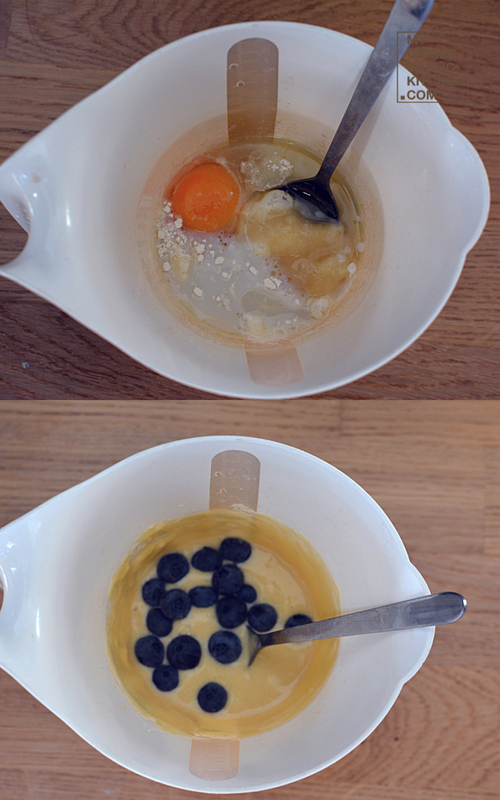 Add all the ingredients to a mixing bowl, except blueberries to it, and whisk well. 2. Add blueberry and whisk gently. 3. Add batter to ab oversized microwave-safe mug. 4. Cook in the microwave on high for about 1.5 minutes first. 5. If the cake is not cooked cook for a few seconds more. 6. Let the cake cool for a few minutes before eating. 7. Serve delicious mug cake while it is still warm or within a few hours of it being cooked. 8. Enjoy it with your favorite beverage. 1. You can easily swap blueberries with strawberries, raspberries, or even blackberries.